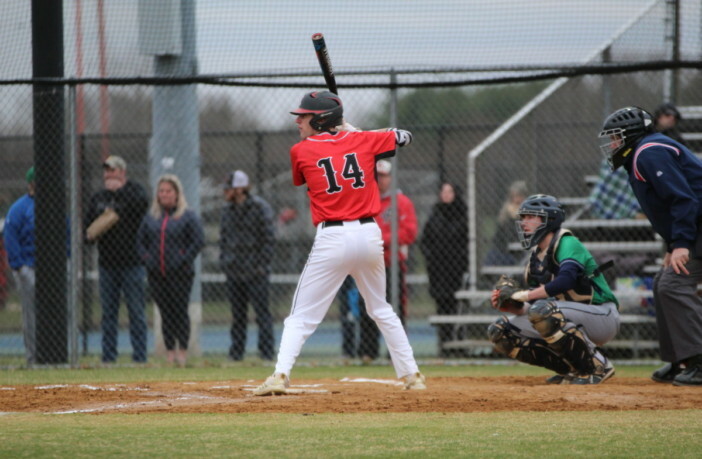 Loudoun County, Va. – In an effort to better recognize student-athletes who positively affect high school sports in Loudoun County, Power Train and LoCoSports have teamed up to announce Heritage High School junior Dylan Saale as the Power Train and LoCoSports Athlete of the Month for March 2019. 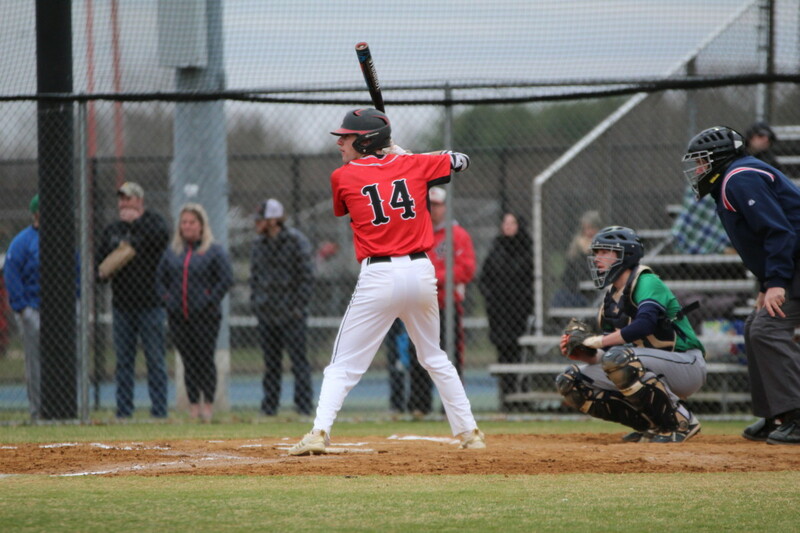 The Pride started the season on a four-game win streak, including wins over perennial powers Briar Woods and Riverside. While Saale’s play speaks for itself, his leadership helped Heritage get off to its red hot start. During that 4-0 March, Saale put up tremendous offensive numbers (.385/.500/.769) and picked up two wins on the mound, allowing just 1 earned run through 11.2 innings of work.